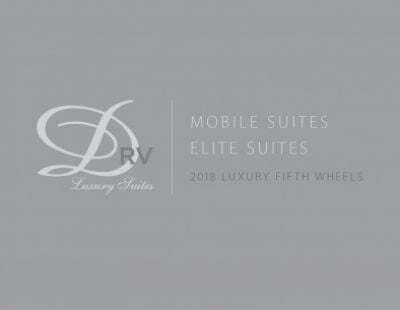 Scratch your itch for adventure with the 2020 DRV Suites Mobile Suites 36RSSB3! 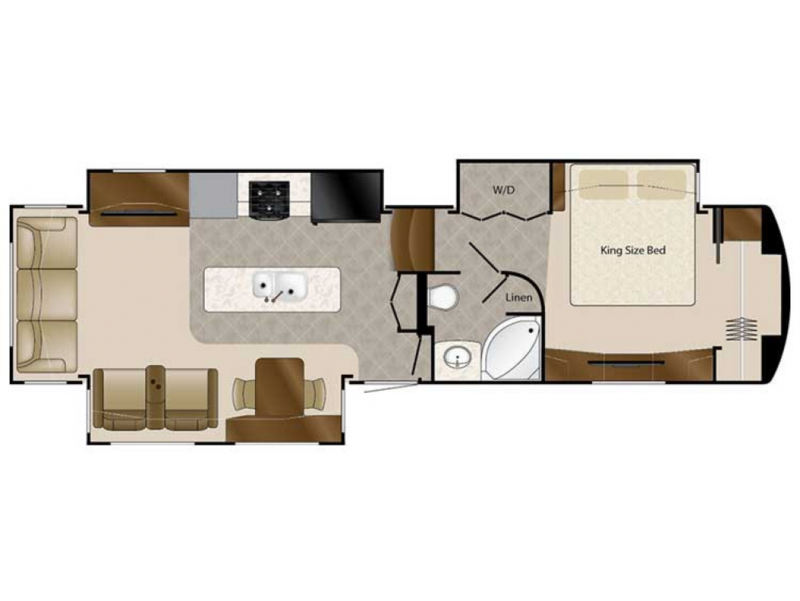 You and your family will love traveling with this 5th Wheel! Find this model at All Seasons RV, one of the top-rated Michigan RV dealers! If you're in or driving by Muskegon, stop by our location at 4701 Airline Rd Muskegon Michigan 49444! If you would like to more about this RV or any of our other top quality models, give us a call at 231-739-5269! No matter where you are, you'll sleep well inside this RV! There's enough sleeping space for up to 4 people, and there is a King bed inside the master bedroom! A full day of outdoor fun can work up a big appetite! When the family gathers at the dinner table, they'll be ecstatic at the meals you've prepared for them! The fabulous kitchen comes with all the appliances you need, including a 3 burner range cooktop and a 20.00 cu. ft. refrigerator that can stock all your favorite foods and cold drinks! Cleaning dishes is easy thanks to the 100 gallon freshwater tank.